Your comfort during dental care is just as important as your results, we look forward to treating you in a secure, friendly environment. 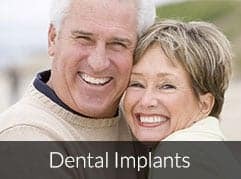 Whether you are making routine visits or follow-up appointments, we recognize you as our personal patient and ensure your unique needs are met. If you desire a perfect, beautiful smile, our office offers some of the most cutting-edge treatments available. "Payment plan and financing At Complete Dental Centers, you can afford complete dental care for the whole family! We have 2 great payment options with Low Monthly Payments and 0% Interest plus Extended Payment Plans. " 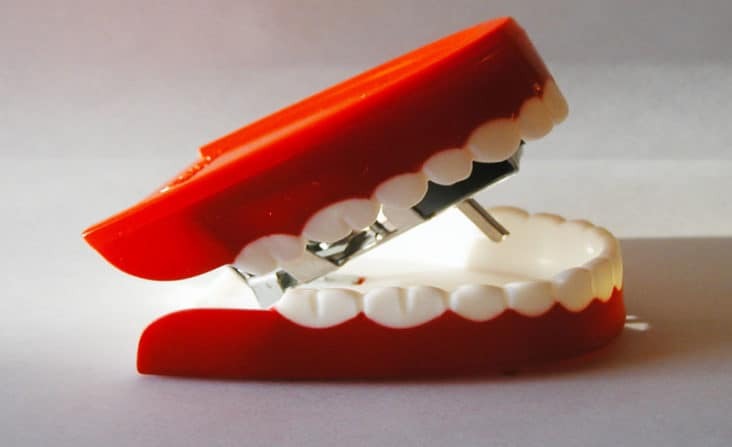 Prosthodontics is the dental specialty that deals with the prosthetic teeth that are used to fix problems caused by missing teeth. They offer many levels of services, including facial treatments such as treatment of jaw and face muscle abnormalities. Periodontics is the specialty area of dentistry that involves the prevention, diagnosis and treatment of issues with the gums and other tissues that support and envelop the teeth. Proper dental hygiene can reduce the risk of plaque buildup, sore or bleeding gums, inflamed periodontium. Pedodontics refers to the specialist set of dentistry that pertains to children and adolescents, typically under sixteen years of age. Many pedodontists take classes in child psychology as well as their dentistry courses. 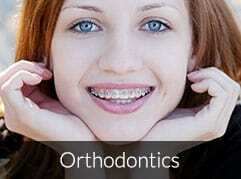 Orthodontics refers to the use of dental tools such as braces to create a more aesthetically pleasing smile. The use of braces can have many more advantages than just looks, too, however. A persons smile is one of the most important characteristics a person has don't let your teeth hold you back in personal and business relationships. 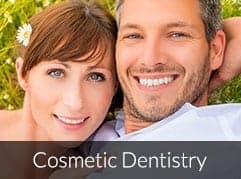 Marina Dentistry is dedicated to providing patients of all ages personalized cosmetic and general dental care. Our office is a destination for all facets of oral care, including dental implants, teeth whitening, veneers and Invisalign. "Like most people, I hate dentist visits - but every visit to Marina Dentistry has been enjoyable. The staff makes you feel comfortable and always produces a high quality of work."